Front Forks, Shock Absorber Manufacturer Carrying on 2008 experience, we are mainly focus on Snowmobile & ATV market in Russia area. Bicycle field in Brazil. Look ahead into the future, other than the products we have developed so far, we will also be developing other suspension related products, we hope that with our outstanding products (such as front forks, shock absorber..) and its excellent quality, we will continue to lead this market in the future. 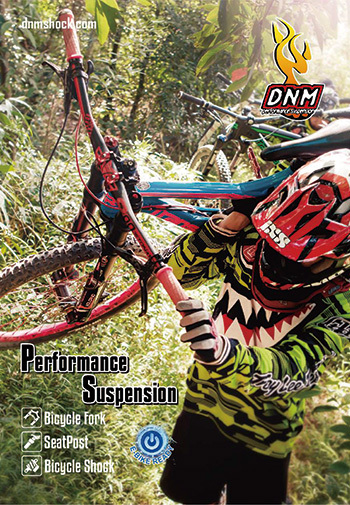 DNM suspension was established to manufacture high-quality motorcycle parts for Asia & American markets. Started to produce the advanced motorcycle shocks in after-market business in Asia. Aggressive product research and development for the past several years resulted from rapid shock technology breakthroughs, began to producing MTB shock absorbers for local and American OEM. Aim to excellence, experience, quality, hardware, expertise research and development enable Aceast and DNM brand to be the pioneer of suspension technology all over the world. DNM suspension presents the high-quality motorcycle shock to the USA ATV market. Build the business with light planes and boats, we will expend DNM to aircraft and ocean transporting tooling. Approved with ISO 9001 certification. Add new product to advanced Bicycle forks and seat posts line. Approved with ROHS certification, we DNM showed our Responsible for our planet. Extend the business with E-bike. In recent years, DNM is researching and developing the new suspension system for desert and snow ground use as well. DNM look up to get ISO4210 certificate on our product. We take safety of our customer as first priority. 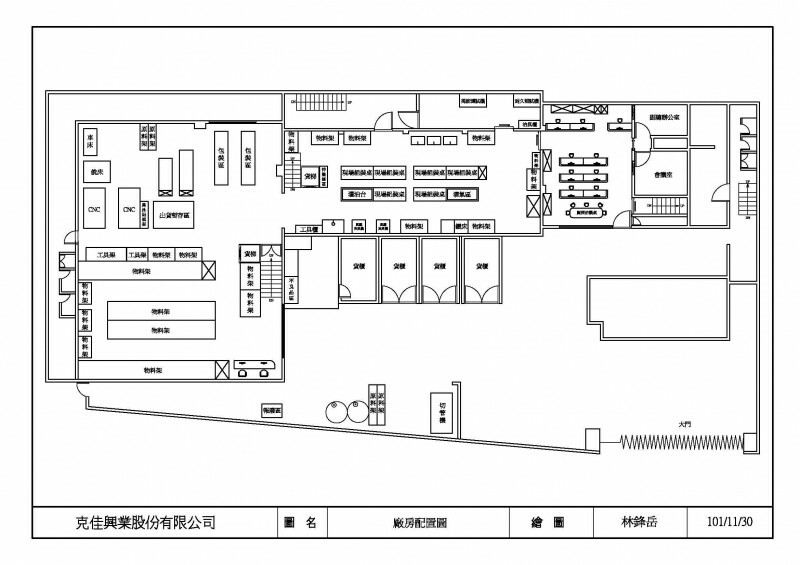 Aim to snow vehicle and E-Bike field, we provide best solution with years of experience. We can give best product to full your needs. Activity seeking ISO 9001 certification. Also more advanced Bicycle Forks and Seat posts.